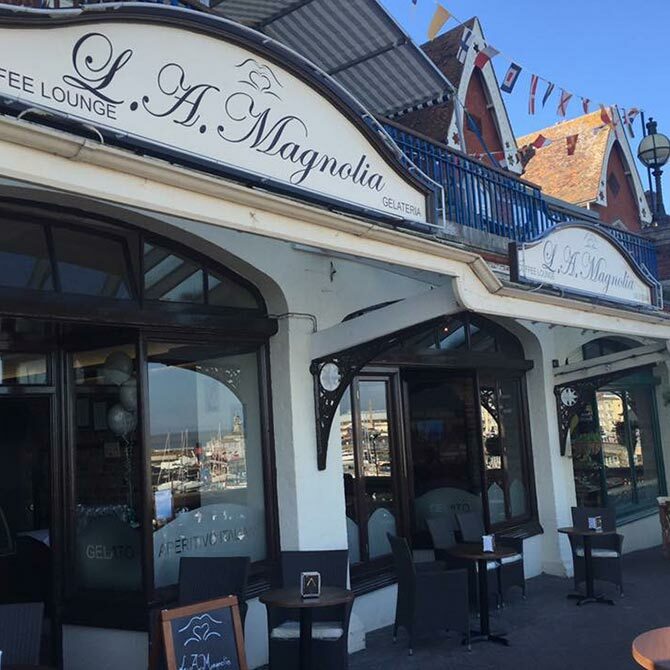 Welcome to La Magnolia, the authentic Italian family-run restaurant with stunning Ramsgate harbour views, serving beautifully prepared fresh food made with love. We blend traditional Neapolitan recipes and cooking techniques with an innovative, contemporary twist that’s wholly unique to La Magnolia. Situated on the exclusive and peaceful strip looking out to sea, our all-Italian staff team create the finest Italian cuisine made with produce sourced locally and direct from Italy. Choose from an intimate dining experience in our stunning restaurant, or dine al fresco… we also cater for large parties and events for all special celebrations. We are open 7 days a week – from 9 a.m. in the Day Bar and Deli , through to 11 p.m. in our main restaurant. Book a table online to avoid disappointment…or purchase a gift voucher to treat someone special, perfect for any occasion. A full evening restaurant menu including daily specials & stone-baked oven pizzas. ‘Free From’ range (vegan, gluten and dairy intolerance), and off-menu creations. 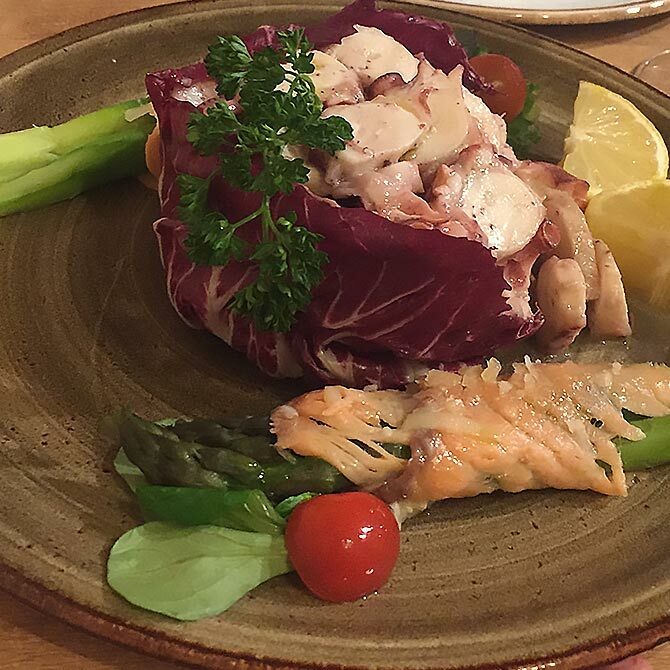 View our authentic, Italian menus here, including evening, lunch, and bar meals and our impressive wine selection. 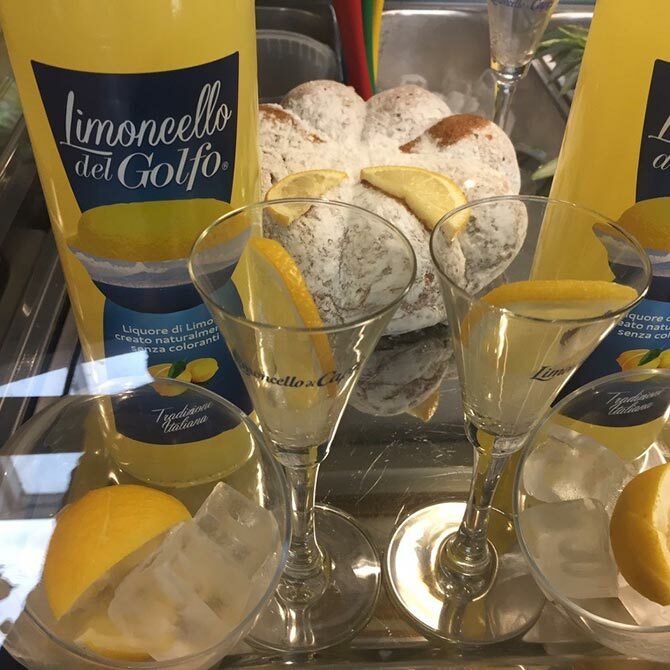 Serving continental breakfast, light snacks, fresh coffee, artisan ice cream and gelatos, and hand-made cocktails. Whether you’re dropping by for a quick light lunch or snack in our Day Bar/Deli, a long leisurely meal with friends, family or a loved one, La Magnolia caters to every need. 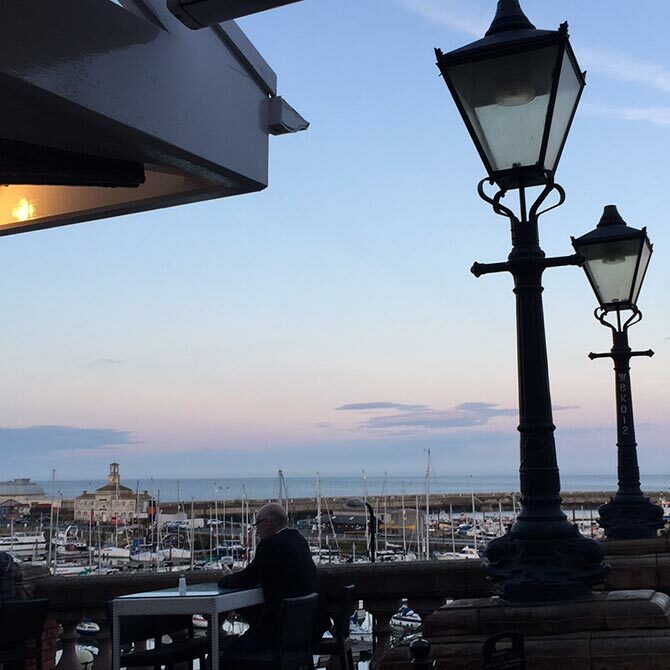 Our restaurant, with its Italian inspired décor, is light and airy - with windows that open out onto the stunning vista beyond… or you can dine al fresco at our peaceful outdoor tables facing the harbour. We’ve also got all of your group dining needs covered. 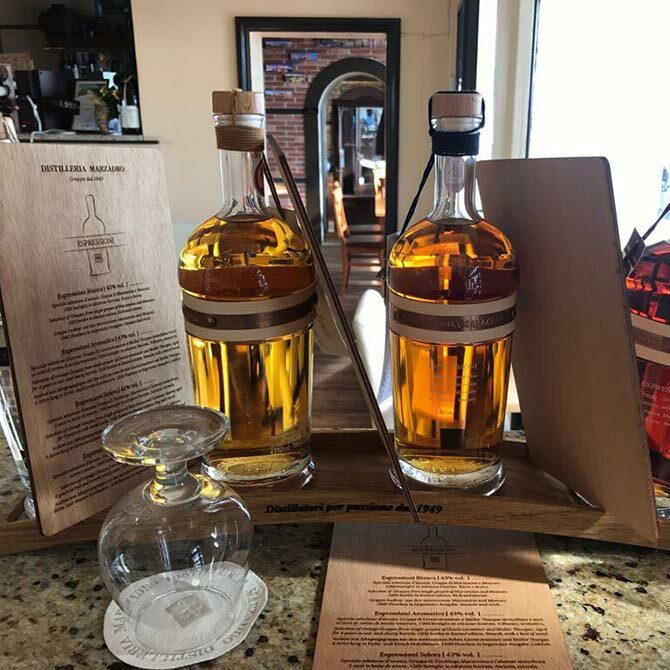 From a unique social gathering with cocktails and bar bites, to a celebratory dinner with your nearest and dearest – we cater for large parties and events (up to 60 guests) in our light, airy interior. With windows that open out onto the stunning vista beyond… or you can dine al fresco at our peaceful outdoor tables facing the harbour. Contact us any time – our friendly staff team is on hand to answer any questions, or take your booking. You’ll find us a short distance from Ramsgate high street and the beautiful harbour, atop the West Cliff Arcade and just around the corner from the Leopold multi storey car park.